PLAY AT THE FUN FAIR – VIPS ONLY! 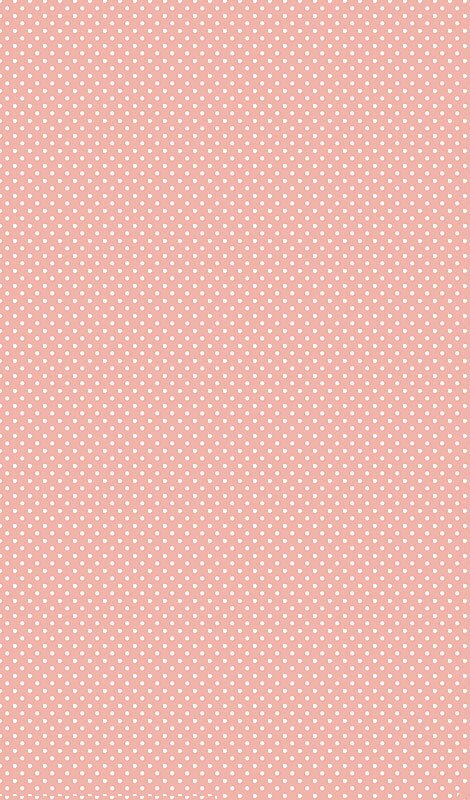 Become a Cupcake Bingo VIP for very sweet deals…and even your own room to play in! 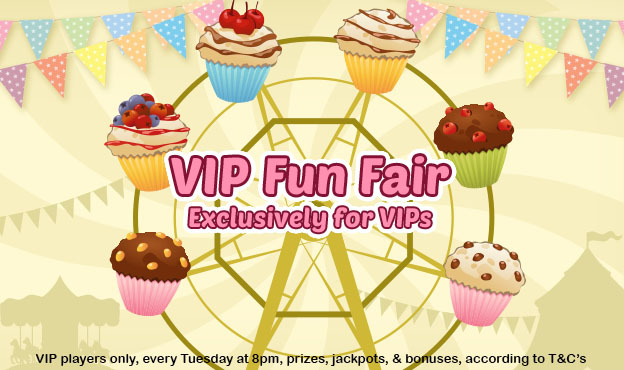 The VIP Fun Fair room is open every Tuesday from 8-10pm and you can expect Roller Coaster Jackpots, Special Chat Games, Prizes, Bonuses and more. If you’re a VIP, you won’t want to miss this super exclusive 75-ball bingo party! The VIP Fun Fair Bingo Game is available to VIP players only.